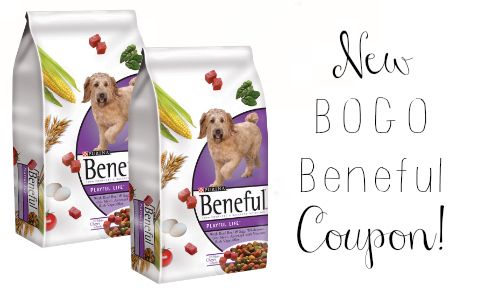 Get Purina Beneful dog food for $2.40 each at Target when you use one of these new B1G1 Beneful coupons. 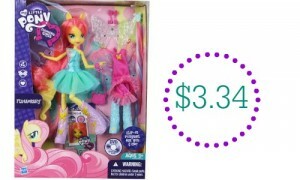 What’s also really great about this deal is that you get to stack a Target Cartwheel with the coupon to save even more. 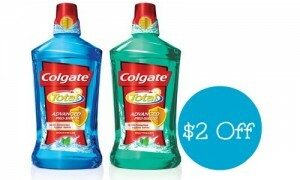 Check out the Target weekly ad for more great deals through 4/04.